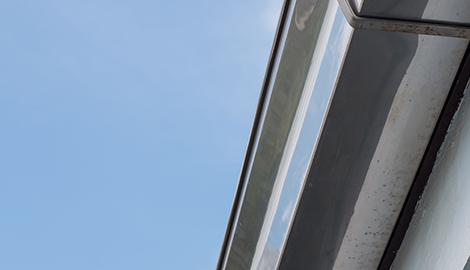 provides professional and reliable gutter repairs in the Albany, NY area. We Put Water in Its Place! 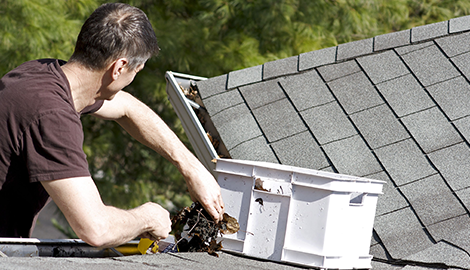 When you receive gutter cleaning service from Triple H Seamless Gutters, you know it will be done right. 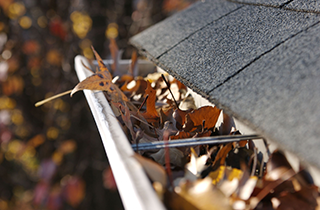 Triple H Seamless Gutters delivers more gutter installation services than any other business in the Albany, NY area. One reason my company installs such a huge number of gutter systems is because I guarantee the toughest installations in the Albany, NY area. I take great care from start to finish, including sweeping sidewalks to complete job site cleanup. I am also very careful with your landscape. 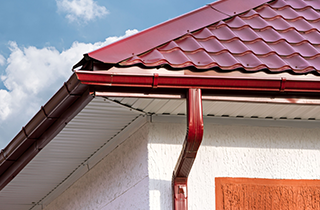 Triple H Seamless Gutters has been in business since 2007, and “We Put Water in Its Place.” If you need new gutters because your old ones are loose, leaking, or clogging and overflowing, you have come to the right place. You will not find anyone who works harder to take care of your gutters. 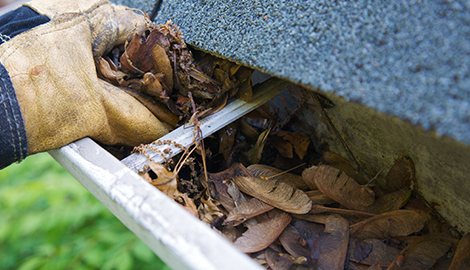 After inspecting your gutters, I will let you know if they need repairing or cleaning or if you need new gutters and downspouts. My prices are competitive, and I have a solid reputation in the Albany, NY area for giving my customers remarkable service. I accept all major credit cards, and you can take advantage of my $50 dollar off new installation special. 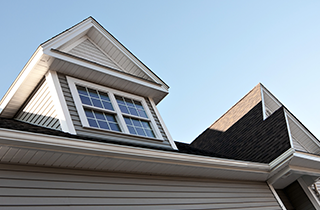 If you are looking for a contractor that delivers first-class workmanship, reach out to Triple H Seamless Gutters.